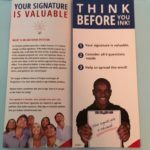 Signature Gatherers want you to sign! It’s that time of year. People with clipboards (including some League members) are asking voters to sign petitions to put ballot measures on the November ballot. Should you sign? You definitely should think about whether you really support the petition and would like it to become law. Ask for an explanation of what the measure would do and read the ballot title. 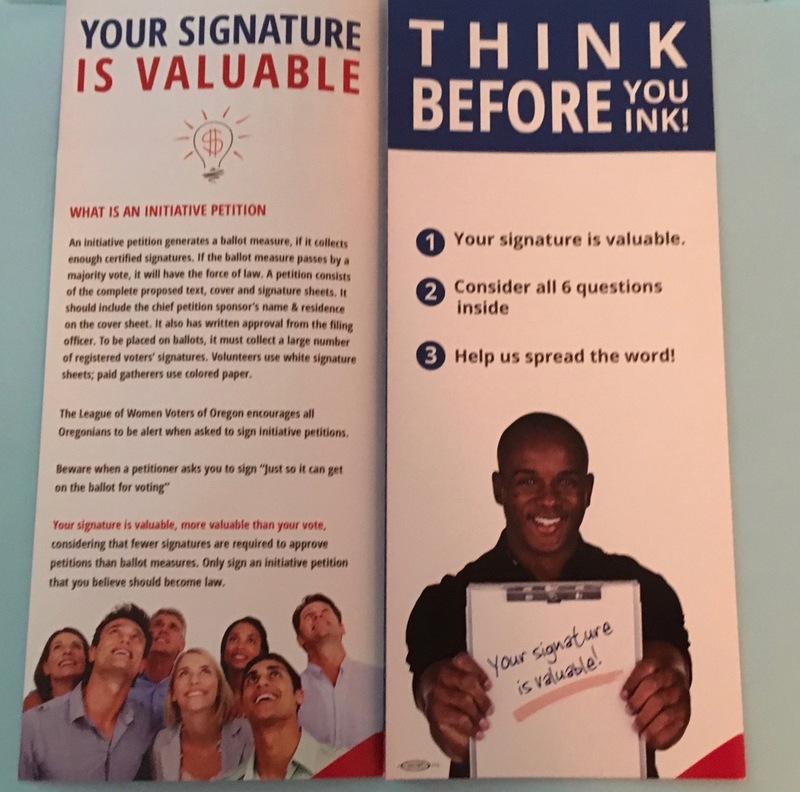 The League of Women Voters cautions you to “Think Before You Ink.” Here’s some information to consider before you sign. Our support of this initiative was based on our position on gun safety. However, the coalition of clergy members, youth and other advocates, “Lift Every Voice,” has withdrawn the initiative and will refile it for 2020. The initiative proposed two steps to make Oregon a safer place. The first was to require semiautomatic weapons and large capacity magazines to be registered by responsible gun owners. The second step would have been to prohibit the future sale of these weapons and magazines in Oregon. This effort is delayed, but not over. 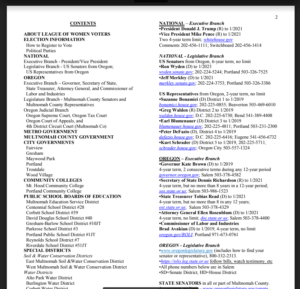 To vote in the May 15, 2018 Primary Election, you must be registered by Tuesday, April 24. 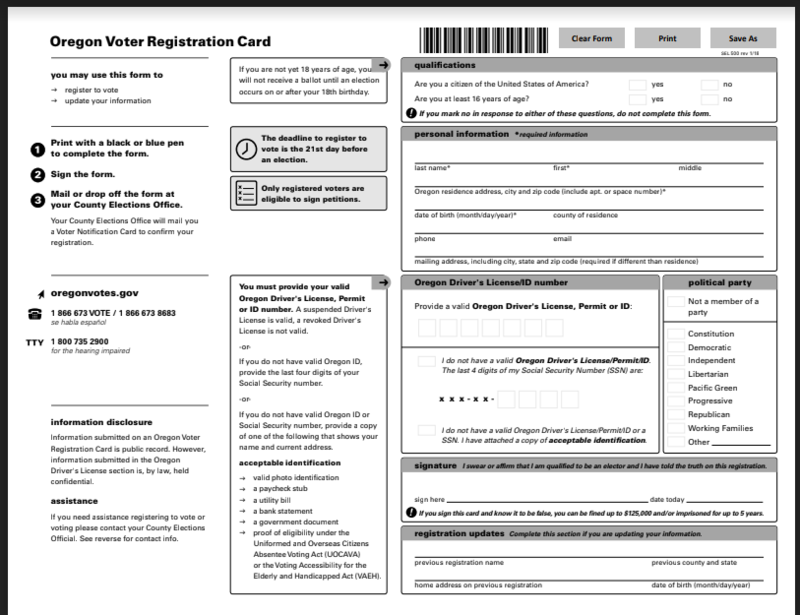 If you have not registered to vote in Oregon before, you can register online by clicking here. 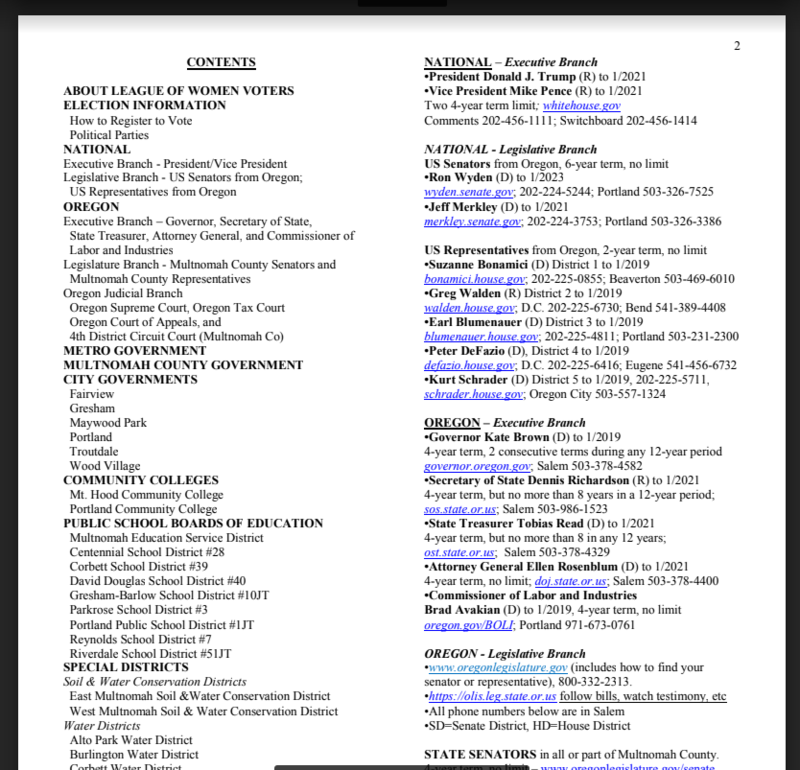 You can use the same link to view, check or update your voter registration information. 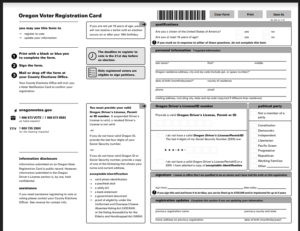 For more information on registering to vote, click here.